We hope you agree, a most exciting way to bring our 2018/19 season to a close and look forward to seeing you there! We are sorry not to be able to share Ethel Smyth’s Serenade with you on this occasion, but very much hope to be able to include it in another concert programme soon. Why not make a night of it and enjoy dinner just before the concert! We are delighted that local company Brohmon are providing delicious authentic Indian food before the concert from 6pm in the comfortable surroundings of the Furguson Lecture Theatre right next to the Memorial Hall. A light dinner will cost just £6, is suitable for vegans, and you can save yourself the rush of cooking dinner before coming out to the concert. It will also be a lovely opportunity for audience to meet more of the orchestra, many of whom will no doubt be taking advantage of the delicious food on offer! 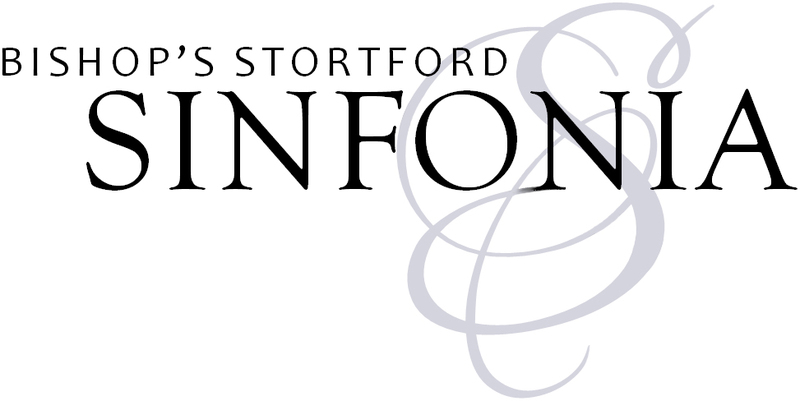 Any proceeds raised will go to support the work of Bishop’s Stortford Sinfonia and we are most grateful to Brohmon for their support. Booking is now open for our Summer School 2019! Book your place early to receive the early bird discount!